The majority of the EnviroPest fleet, serving northern Colorado, consists of the Chevrolet Silverado 1500 with truck caps. The company’s technicians average 15,000 to 18,000 miles per year and run the trucks to 125,000 miles before de-fleeting. When thinking of fleet vehicles in pest control, you’d probably envision a small pickup with a truck cap over the bed, and you’d be right. For many pest control companies, that traditional combination marries functionality, weight considerations, and safety with an economical cost of ownership. But because pest control deals with numerous types of creatures — from bedbugs and mosquitoes to birds and wildlife — other vehicles are often needed, including vans and sedans. 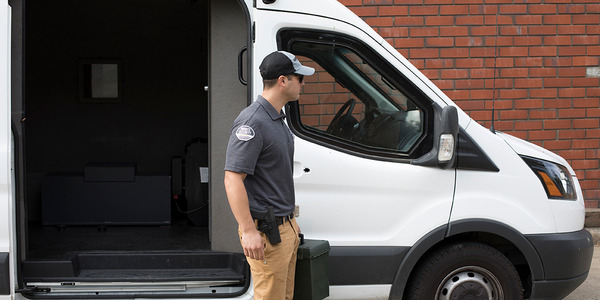 Three pest control companies explain how they manage these challenges with vehicle selection, conversions, and upfits that combine off-the-shelf, DIY, and custom solutions. Plunkett’s Pest Control started in 1915 and covers 18 states in the Midwest and Southwest. Plunkett’s large fleet consists of various sizes of pickups (Toyota Tacoma, Chevrolet Colorado, Ford F-150, and F-250) as well as vans and sedans. The smaller pickups (Tacoma and Colorado) and small vans are used by the company’s standard pest control technicians. Technicians access supplies and chemicals via warehouses as needed or have them shipped to their houses. Therefore, the trucks don’t serve as a “mobile warehouse,” but carry enough for the job. 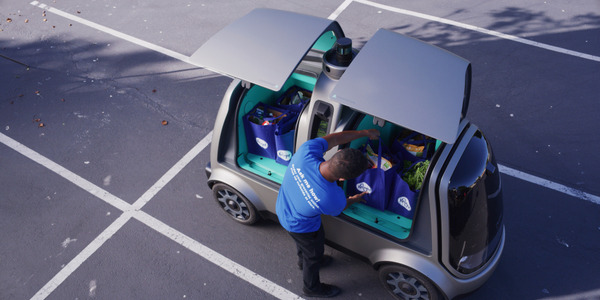 “The smaller trucks are ideal because the technicians aren’t wasting space in the vehicle, and they have the capacity to haul the equipment needed,” says Ken Gladen, warehouse and fleet manager. Plunkett’s wildlife division uses the full-size pickup trucks to take advantage of the extra space, according to Gladen. Sedans are driven by the sales team and managers. 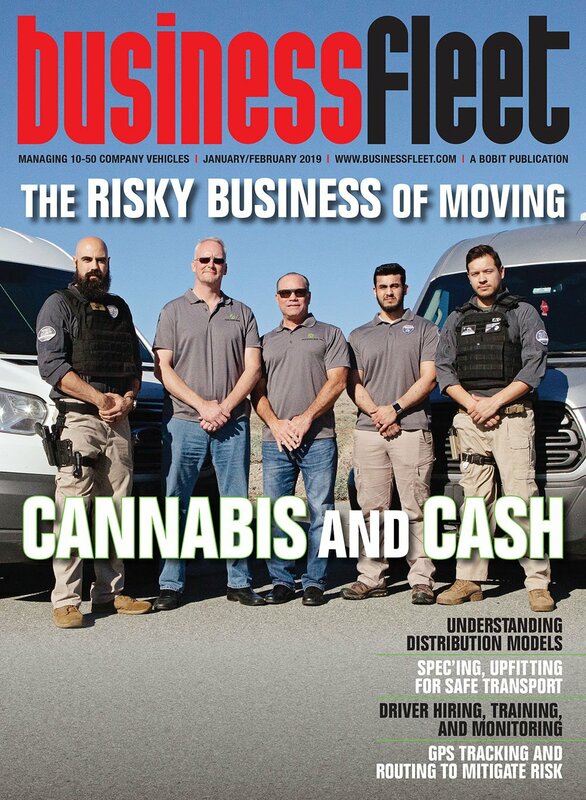 The company’s bedbug division requires the larger 3/4-ton F-250 truck to carry a heavier load and pull 6,000- to 7,000-pound trailers containing one generator and four to six electric heaters. “The generator runs the electric that cooks the room and kills the bedbugs,” says Gladen. For larger jobs, the company runs medium-duty “dock trucks” that carry larger generators and can run up to 12 heaters. Because it takes five circuits to operate one heater, it makes more sense for Plunkett’s to bring its own power to a job. A key issue informing vehicle choice is the need to adequately separate the driver from pest control chemicals — whether that’s a van with a bulkhead (partition) or a truck with the separation of the cabin and truck bed. Plunkett’s experimented using a few cargo vans, but determined that the customized partition wasn’t adequate to seal the chemicals from the driver, so the company returned to using trucks. Operating in 12 states from Maryland to Louisiana and down to the Florida Keys, Gregory Pest Solutions serves retail and food establishments as well as multi-housing properties. The company also does thermal treatments for bedbugs and commercial mosquito control. Most of Gregory’s fleet is made up of compact pickups and sedans. Initially running the Ford Ranger, the fleet now consists of Toyota Tacoma and Nissan Frontier trucks as well as Nissan Sentra sedans. The trucks are a good fit for residential service calls, according to Larry Motes, director of operations. The sedans work better for the company’s multi-housing technicians who put on a lot of miles and don’t need to carry as many chemicals as is needed for commercial accounts, he says. Gregory’s also runs customized Ford Transit and Nissan NV vans that carry heavier loads for the bedbug division and canines used for inspections. 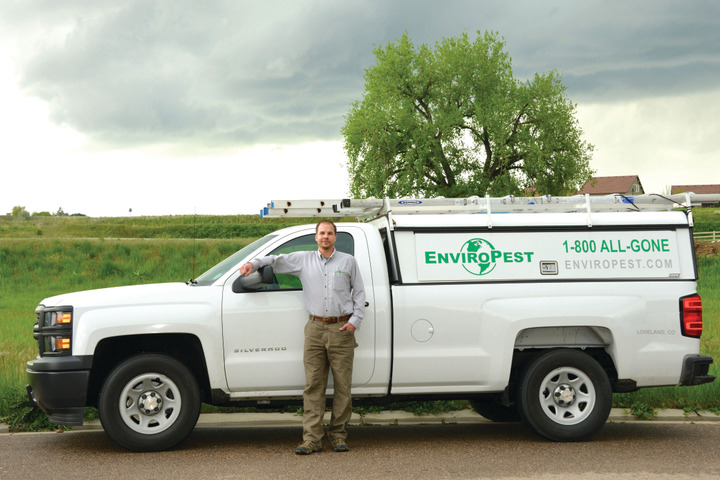 For EnviroPest, a smaller fleet covering Northern Colorado, the best vehicle fit has been the full-size Chevrolet Silverado 1500 pickup. These three fleets use customized toppers or caps over their pickup truck beds to keep the technician’s chemicals safe and secure. “You also don’t want people stealing your equipment or children being able to get into them,” says Plunkett’s Gladen. The truck caps feature side access to toolboxes and compartments. Gregory uses a taller camper shell. Gladen says the specific demands of pest control make it hard for upfitters to deliver the right package. Truck redesigns require constant body modifications to accommodate new specs such as roof height. Plunkett’s truck fleet has bed slides that pull out from the pickup gate, which allow easier access to equipment in the middle of the bed. The company created a drawer system on the bed slide using milk crates bolted to each other in the Tacomas — an effective yet cheaper solution than aftermarket organization systems. “We have continued to add more features to make the most of the space in the truck beds,” says Gladen. Gregory’s vans are upfitted to secure the portable electrical heater and feature a special plug to power the generator. Like Plunkett’s, this brings power from the truck, not the clients. 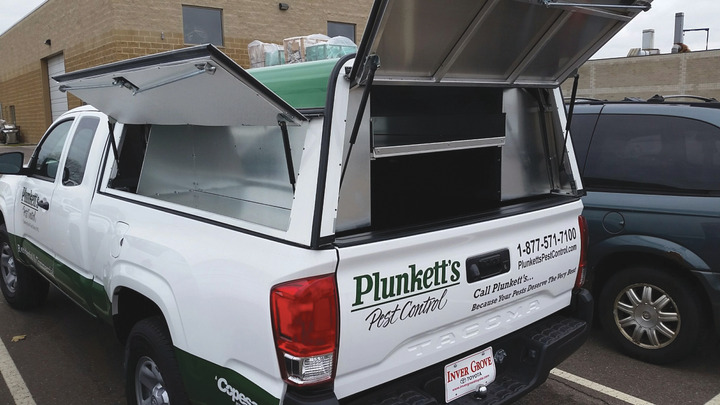 Plunkett’s Pest Control uses customized truck caps and a custom storage solution that utilizes milk crates. The trucks have bed slides for easier equipment access. Photos courtesy of Plunkett’s Pest Control. Using dividers, EnviroPest’s truck caps store backpack sprayers, handheld sprayers, and other chemicals. The cap’s side access provides storage for aerosols and baits and keeps them from moving around, according to Lemasters. An aluminum ladder rack is mounted on top of each truck cap. “Technicians have the freedom to organize items based on their needs and how it would make it easier to them,” says EnviroPest’s Lemasters. EnviroPest’s wildlife technician drives a GMC van cutaway with a walk-in box truck body with access panels on the outside where tools can be stored. Typical to service fleets, most pest control companies assign each technician a vehicle and jobs by territory. Since all three fleets allow technicians to bring the vehicles home, technicians are responsible for taking their vehicles to be serviced as needed. For Lemasters, this entails constant oversight. 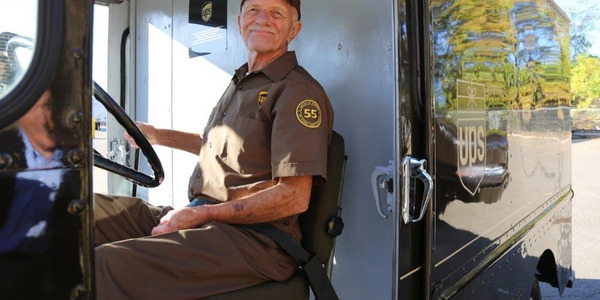 “Our fleet lasts so long because I have learned that I can’t count on the technicians to let me know when things on the vehicles need to be taken care of,” he says. 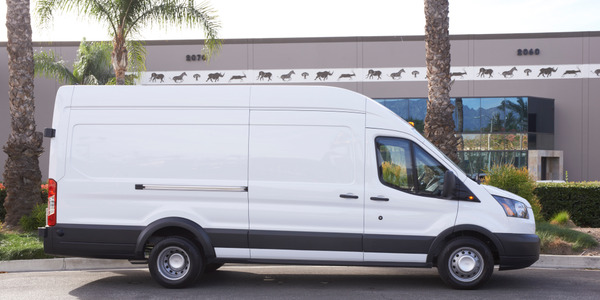 Plunkett’s recently signed up with Ford’s fleet maintenance program, which provides servicing at Ford dealers and direct billing for oil changes, tire rotations, and other services. Gregory looks to develop relationships with local repair shops. 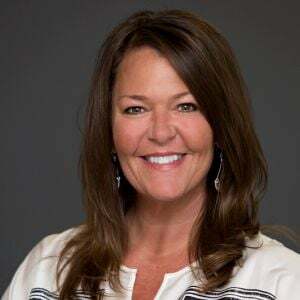 “We get a better hourly rate with the local shops, but there are times when we need to utilize the national repair shops,” Motes says. Both Gregory and EnviroPest have figured out a time-saving solution for regular maintenance. During its monthly training meeting, Gregory brings a local company onsite to perform oil changes and other preventive maintenance, according to Motes. EnviroPest offers a similar setup during its training meetings. A local dealership will pick up the trucks and take them to its service center to perform preventive maintenance and minor repairs. 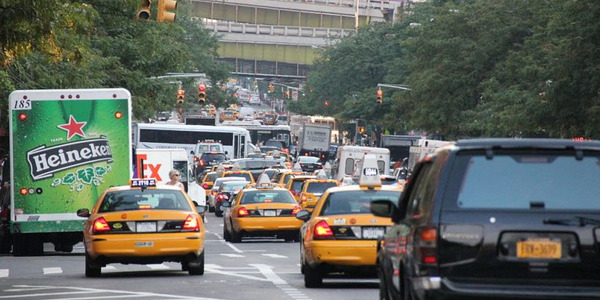 With large coverage areas and vehicles that go home at night, using both a telematics system and routing software help these pest control fleets stay organized with drivers and their routes. Plunkett’s designed its own tablet-based routing system with cellphone chips that allow for tracking. Gregory and EnviroPest use PestPac routing software where technicians can access their daily routes through an app on their cellphones. Both companies also use telematics systems to keep tabs on vehicles and drivers, and to route drivers for last-minute jobs. Gregory Pest Solutions, founded in 1972, is a full-service pest control company that operates in 12 southeastern and Mid-Atlantic States. Photo courtesy of Gregory Pest Solutions. When it comes to acquiring and selling vehicles, each fleet has a method that works best for its needs. Buying one to three trucks a year, EnviroPest works with local Chevy dealerships. The company prefers to de-fleet its trucks at around 125,000 miles, when repairs start to add up. “I don’t want to get to the point where trucks are having major maintenance problems and start breaking down on the side of the road for technicians,” Lemasters says. With technicians driving an average of 15,000 to 18,000 miles per year, each EnviroPest truck stays in fleet around five years. 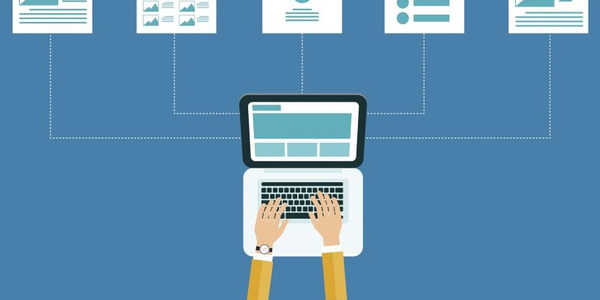 The company sells vehicles on its own using online classifieds sites like Craigslist. There’s still plenty of truck left upon de-fleeting: “I can sell them for $15,000,” says Lemasters. For Gladen, his goal is to get Plunkett’s Chevy Colorado trucks to 200,000 miles and the Silverado 1500 and F-150 models to 300,000, though he’ll turn them sooner depending on what maintenance issues arise. Plunkett’s yearly mileage varies depending on the area where the technician is driving his or her routes. In an urban area like Minneapolis, a technician averages 5,000 to 7,000 miles per month while a technician in a more rural area like North Dakota could hit 100,000 miles per year. 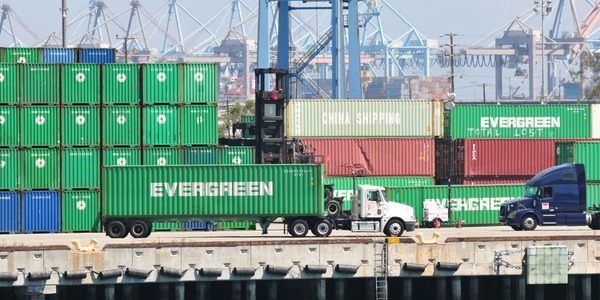 According to Gladen, the trucks average is 25,000 to 30,000 miles per year. At Gregory, Motes tries to run the trucks to 250,000 miles. Motes believes the Sentras can achieve 200,000 miles, though they’re still fairly new at this point, he says. At the end of a vehicle’s life, Gregory has a policy to offer fleet vehicles for sale to technicians or other employees; about 75% are sold this way. Additionally, Plunkett’s removes the pullout bins from its truck beds and can move them to a new fleet vehicle, provided the model specs haven’t changed. 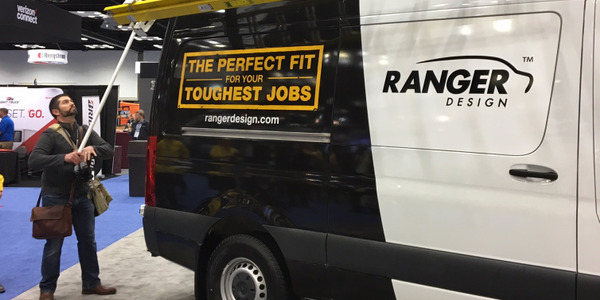 Before fleet vehicles are ready to be sold, these companies make sure to remove vehicle wraps and decals to mitigate liability moving forward. 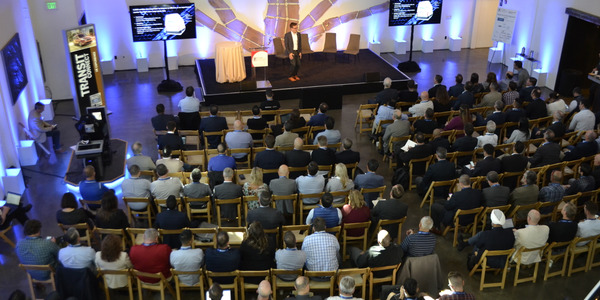 When it comes to buying vehicles, it’s common for service fleets to consolidate their buying power through industry associations or buying networks. Plunkett’s is a member of a buying network and buys its vehicles outright. Purchasing 50 to 60 vehicles per year, the company has its own national fleet account number with the manufacturers. 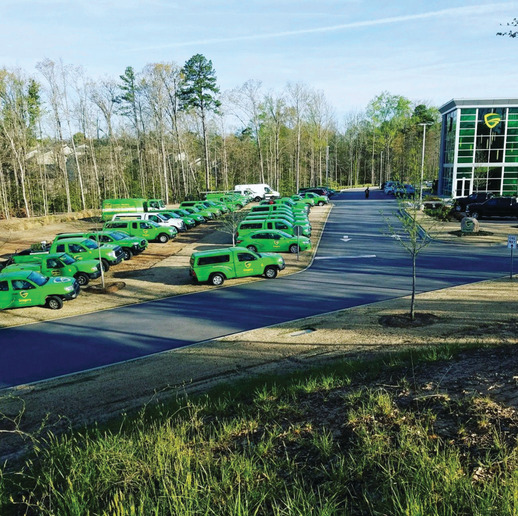 Gregory Pest Solutions — a larger fleet as well — nonetheless prefers to buy through local dealerships and source other services locally as well.